Cyndee Logan, District 3 supervisor candidate. 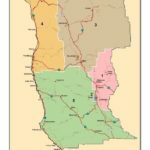 MENDOCINO Co., 1/12/18 — The 2018 election season is off to an early and busy start in Mendocino County, with several candidates throwing their hats into the ring in both the Fifth District and the Third District supervisorial races. We’ll be interviewing the candidates and reporting on the races in the coming weeks, however, to be fair we’re also publishing each of the candidates’ announcement press releases as they send them to us. As part of our effort to be transparent with our readers we prefer to honestly acknowledge when we are republishing a press release, by simply placing it in quotes, and publishing it whole — instead of rewriting it and passing it off as original reporting. Also, in the interest of transparency, we looked it up, and the preferred term is “supervisorial,” not “supervisory” — we weren’t quite sure either. 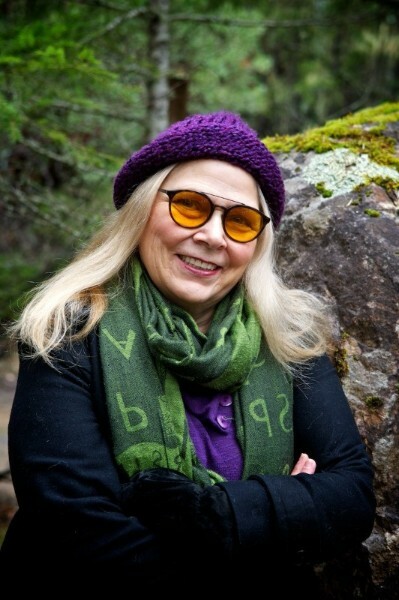 Cyndee Logan, a long-time community activist and Willits resident, announced Thursday that she is running for District Three Supervisor of Mendocino County. While her goal is to acquire the vacant seat in 2019, Logan's campaign is an invitation for citizens in Willits, Laytonville and Covelo to stand with her and bring about a community where everyone's voice is heard. Once elected, she plans to organize a summit that would bring community members from all facets of life to the table — from different industries and groups. Entitled “Vision 2020,” the objective is to identify common goals for the County which could be later developed into policy. It would be the first such summit that would include the new legal cannabis industry as they coordinate alongside existing businesses to identify and work together on potential solutions for the myriad of issues facing our region. Logan, who is currently the Housing Director for the Cahto Tribe in Laytonville, will focus on issues that make sense for the people of Mendocino County and their desires such as : reinvigorating the county's housing, Mendocino's environmental treasures, economic development, and public health and wellbeing. Ultimately, it's all about a better Mendocino County for everyone — from the young people to the lifetime residents. Logan's other experience includes: 30+ years as a real estate broker, Past Board member of NCO, Nor Cal Idea group Sacramento, Willits Center for the Arts, Leadership Mendocino steering committee, Mendocino County Youth Council, Board Administrator for the Ukiah Natural Foods Co-Op, Clearlake Planning Commissioner, appointee on the MCOG TAC, Mendocino County Food Policy Council; and a facilitator, mediator, and business development consultant.